Thank you for taking the time to get in touch. Your feedback is always appreciated and should you wish for us to get in touch and discuss further, please leave us your details – we promise to hold them just for this purpose. 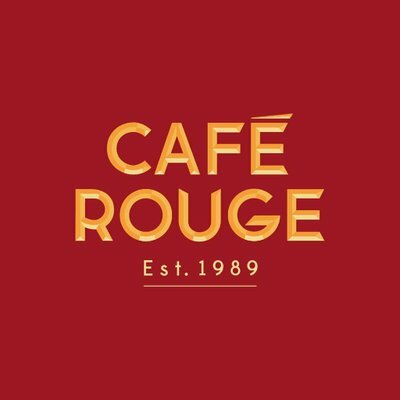 You will also have the opportunity at the end of the survey to sign up to receive the latest Café Rouge news and offers straight to your inbox.